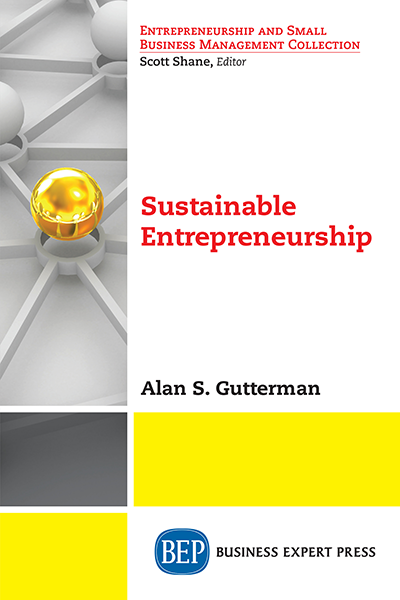 Dr. Alan S. Gutterman is the founding director of the Sustainable Entrepreneurship Project (www.seproject.org). In addition, Alan’s prolific output of practical guidance and tools for legal and financial professionals, managers, entrepreneurs and investors has made him one of the best-selling individual authors in the global legal publishing marketplace. 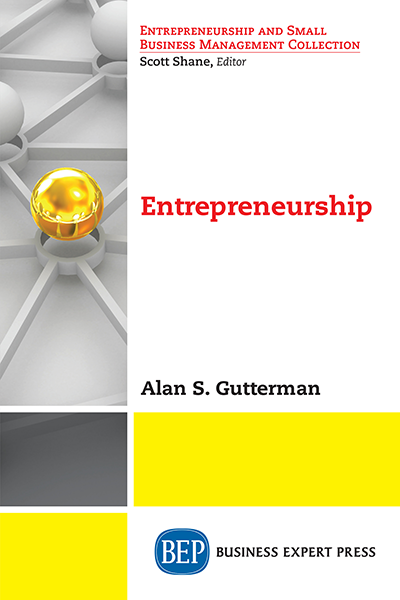 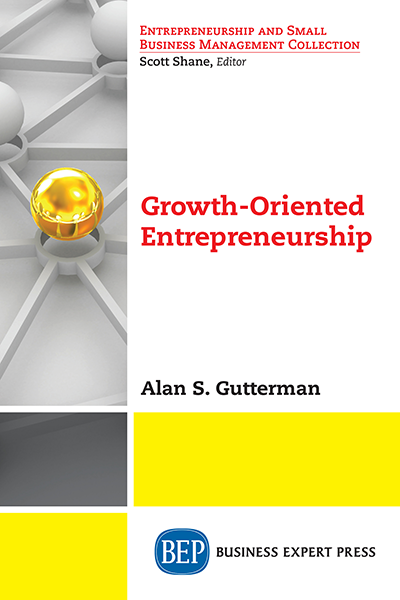 Alan has also authored or edited over 40 books on sustainable entrepreneurship, management, business law and transactions, international law, business, and technology management for a number of publishers. 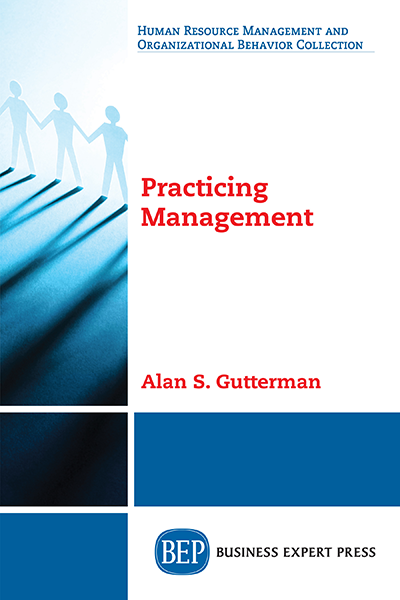 Alan has over three decades of experience as a partner and senior counsel with internationally recognized law firms counseling small and large business enterprises in the areas of general corporate and securities matters, venture capital, mergers and acquisitions, international law and transactions, strategic business alliances, technology transfers and intellectual property. 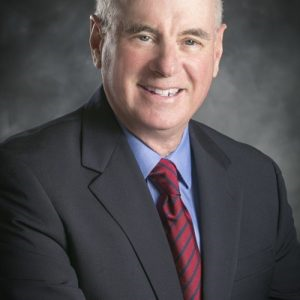 He received his AB, MBA, and JD from the University of California at Berkeley, a DBA from Golden Gate University, and a PhD from the University of Cambridge.